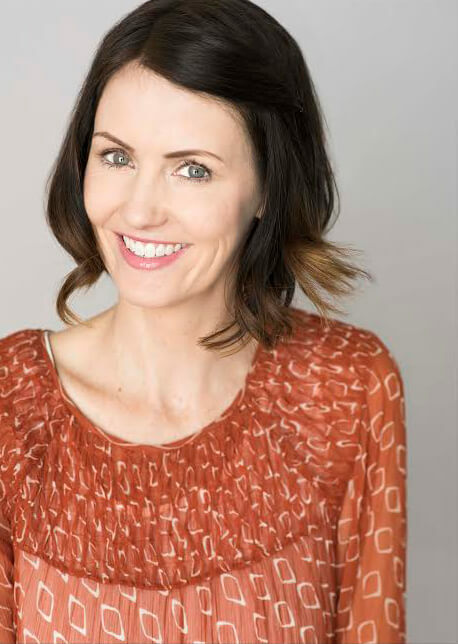 Erica Bardin is a writer/performer who transitioned from journalism into comedy shortly after getting her masters in journalism at USC. She founded her company EBar Productions to produce digital content including live action and animation. 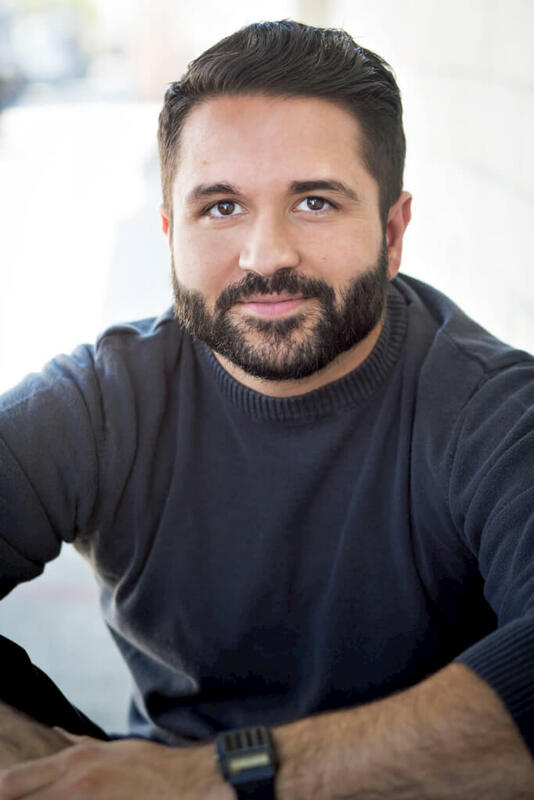 On screen credits include: Comedy Central, Buzzfeed, MTV, AOK and Funny Or Die. 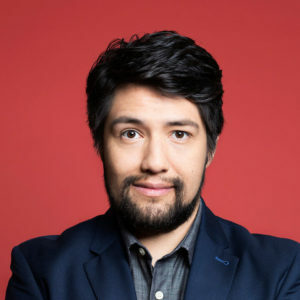 Writing credits include: “My Little Ponies: Equestria Girls,” 2016 The Black List/Women in Film Fellow “Natural Hazards,” winner of best comedy by NATPE, Comedy Central’s “2 Girls 1 Cop,” and is currently in development on a feature with Panay Films. 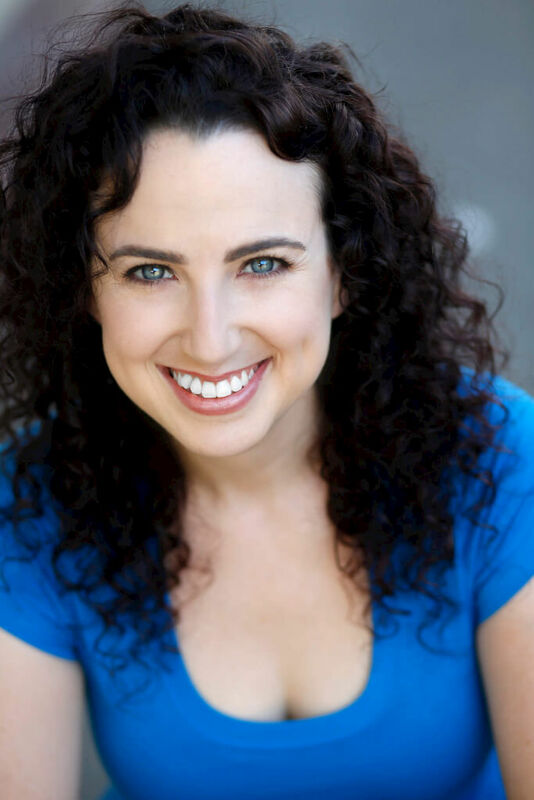 Erica can be seen on stage performing comedy at various theaters around Los Angeles, including UCB, IO West and at the Pack Theater where she is a member of the house team Dr. America. You can also catch her podcast “Broad Jobs” with writing partner Susan Graham on iTunes. She is represented at Good Fear Film & Management. Her twitter handles are @EBarProductions and @5150ProdsLA, and you can see some of her comedy work at 5150productions.net. 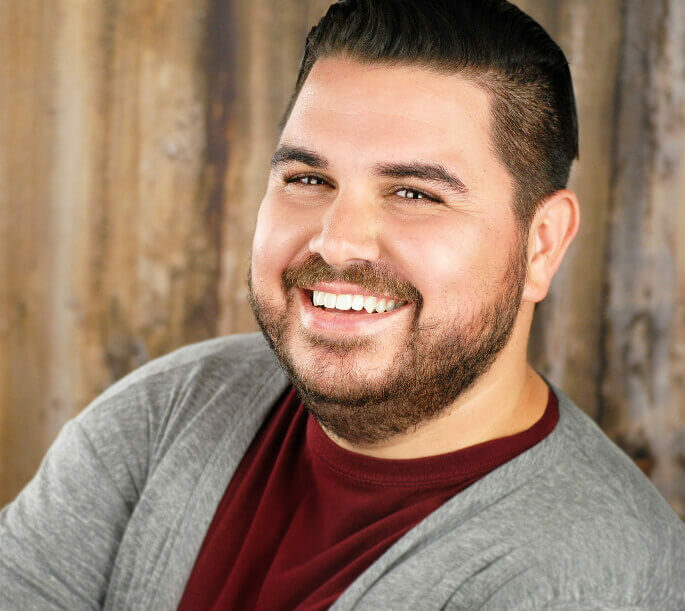 Darrin is an actor, writer, and funnyman from Sacramento. 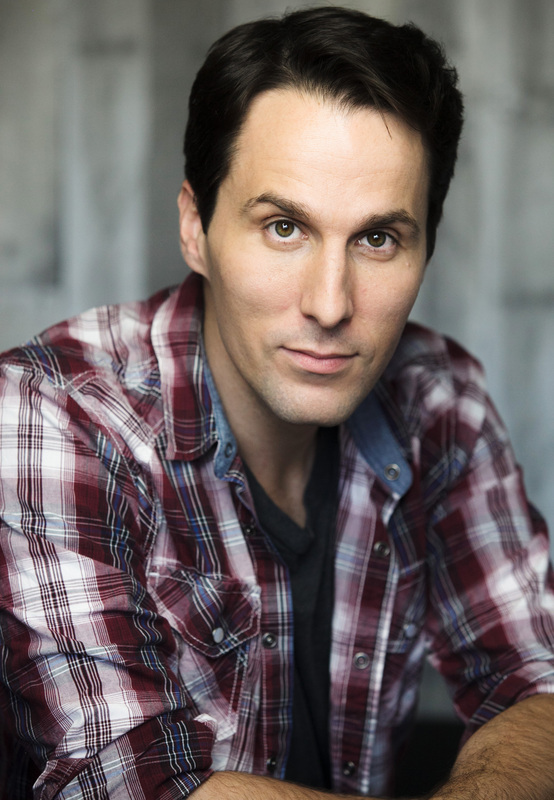 He has studied improv all over Los Angeles, including UCB-LA, The Groundlings, iO West, and The Pack. 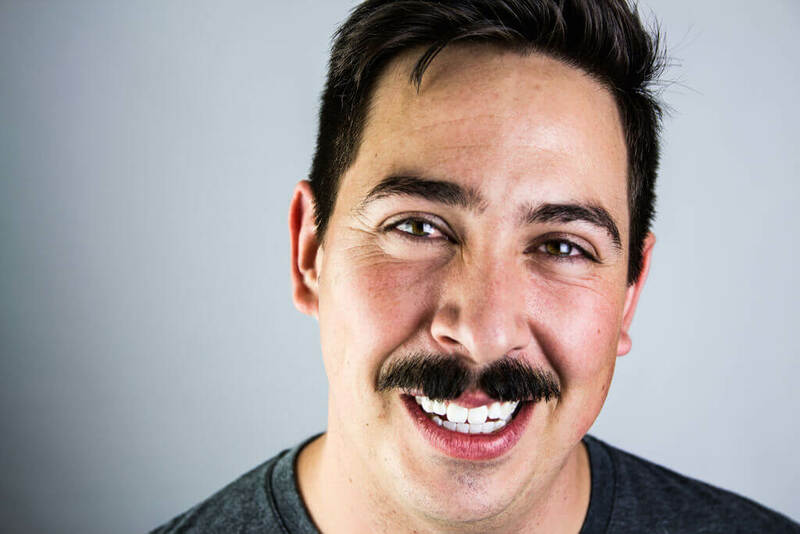 You can see him most Monday nights on house improv team Mama Bird and every second Wednesday on house sketch team Royale. When he’s not performing, Darrin enjoys twirling his hair, petting his dog Daisy, and eating burritos. Come see him at the Pack and say hi! Also, follow him on Instagram @darrinbird. 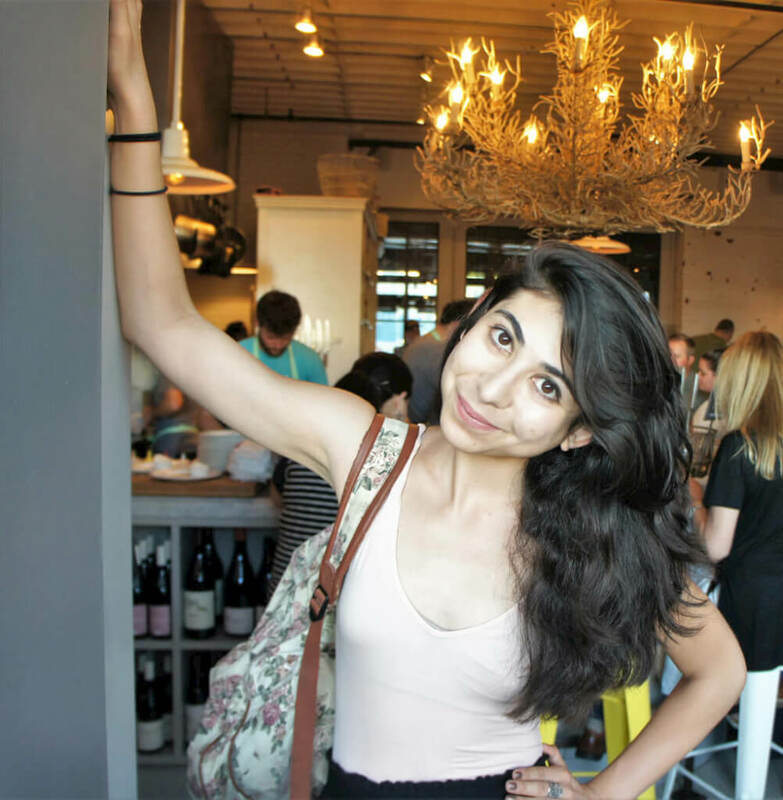 Jessica Rose Felix was broken in early and has been around the block a few times with improv, sketch comedy, and stand up. She was on house teams at The Improv Space and iO West before she graduated from UCLA with her BA in Theater. She is an alumnus of the first class to complete The Miles Stroth sketch program, and was a member of San Francisco Sketch Fest selection Brute Squad for two years. 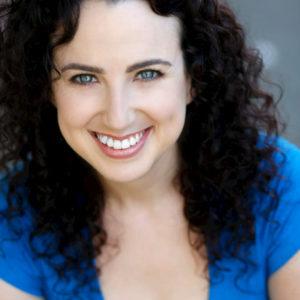 Jessica’s unique comedic voice earned her a coveted spot as a Comedy Central Summer Associate in 2013, where she was mentored in the writers’ rooms of The Colbert Report, The Daily Show and Comedy Central Digital Studios. Since, she has worked on the Amazon Prime series GOOD GIRLS REVOLT and ghostwrites fiction for a prominent middle grade author. Megan moved at Los Angeles from Orlando in 2013 after having the pleasure of performing with celebrities like SpongeBob SquarePants, Santa, and Shamu. She has a B.A. 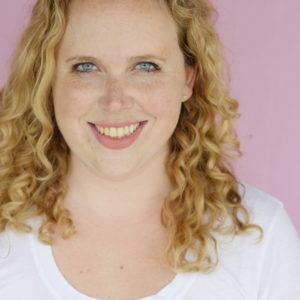 in theater and advertising from the University of Central Florida, and has studied at UCB, Groundlings, and of course, The Pack Theater where she was a founding member of house sketch team Haymaker, a co-producer of “I’m a Pilot.”, and currently be seen on Royale. Megan is represented by Paloma Agency. 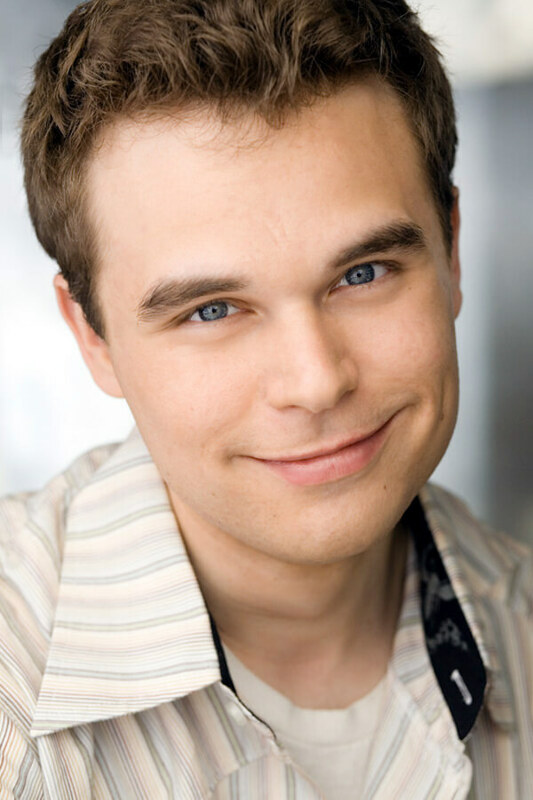 Matt Harbert is an actor and comedian. 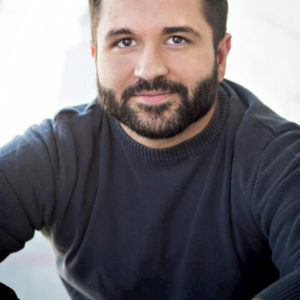 He is thrilled to be performing and writing with the sketch team Royale at The Pack Theater. 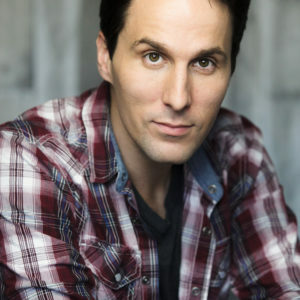 He studied acting at West Virginia University, BGB Studios, Annie Grindlay and John Rosenfeld, improv at UCB and Nerdist School / The Ruby, and sketch at UCB and Pack Theater. He performed for years at iOWest with Top Story! Weekly!, Underbite, and Garden Party. 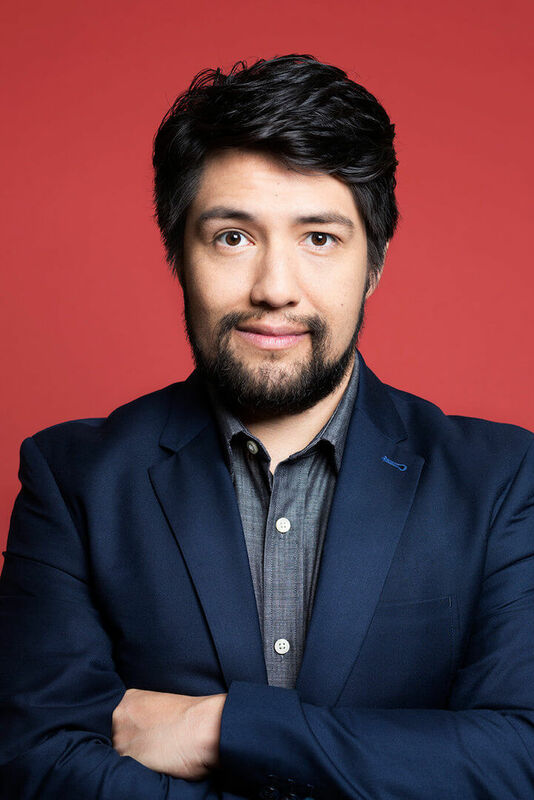 He also performs at The Ruby (formerly Nerdist School) with improv group The Voltage, and has performed at UCB on shows Racism’s Over and Juneteenth: An Emancipation Celebration. 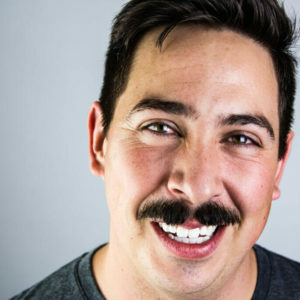 His sketch videos have been a finalist for Circa Laughs! LoLy Awards, they have been featured on the front page of Funny or Die 5 times, and 7 times on the FoD community page. 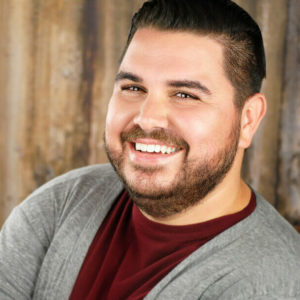 He has also been in videos for Buzzfeed, AOK, Ranker, and Circa Laughs. 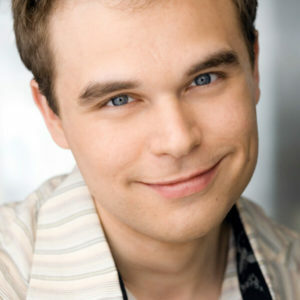 He has been in a few international commercials and performed in films screened at festivals across the country. You can find his reels, photos, and more at www.mattharbert.com. Dana Vreede is a comedy writer originally from Michigan. 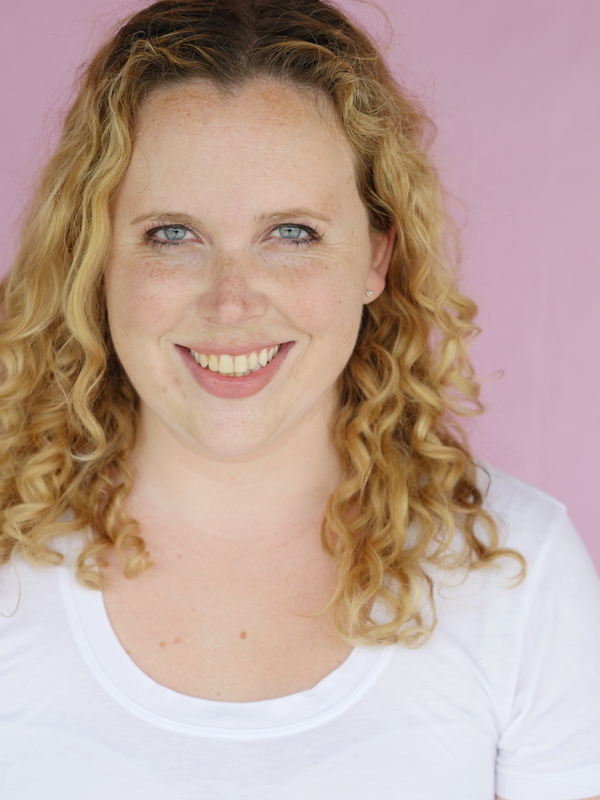 She has studied and performed at UCB, Groundlings and the Pack and previously wrote for teams at iO West. 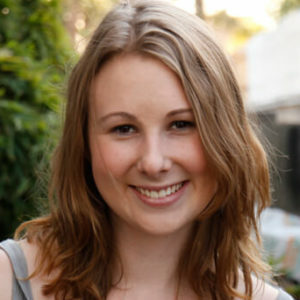 She graduated from the University of Michigan and currently works in TV production. Diana Wright is a LA native comedy writer. 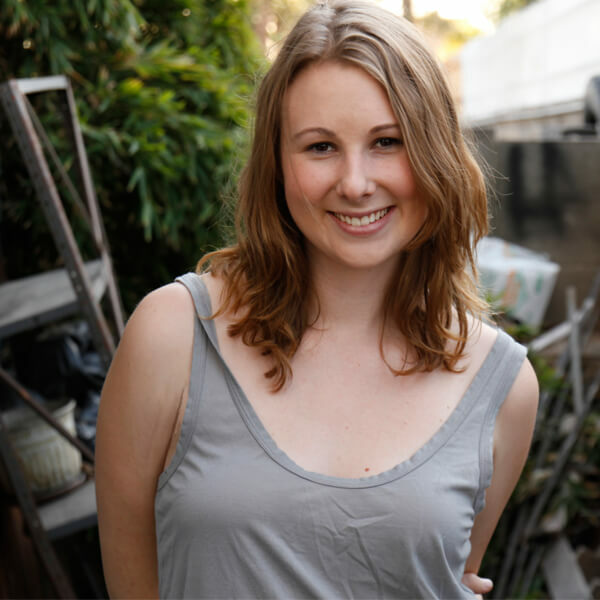 She’s sold a show to Amazon Studios and regularly writes for The Simpsons: Tapped Out. Her pilots and screenplays have won the 2017 JHRTS/NYTVF script competition, 2016 Script Pipeline First Look competition and have placed in the 2016 Script Pipeline Pilot Competition, the 2017 Tracking Board Launch Pad Competition, the LA Comedy Shorts Festival and LA Comedy Festival. Her web series #Hashtagging was featured on Comedy Cake, Shareable, and at the 2016 New York Television Festival. 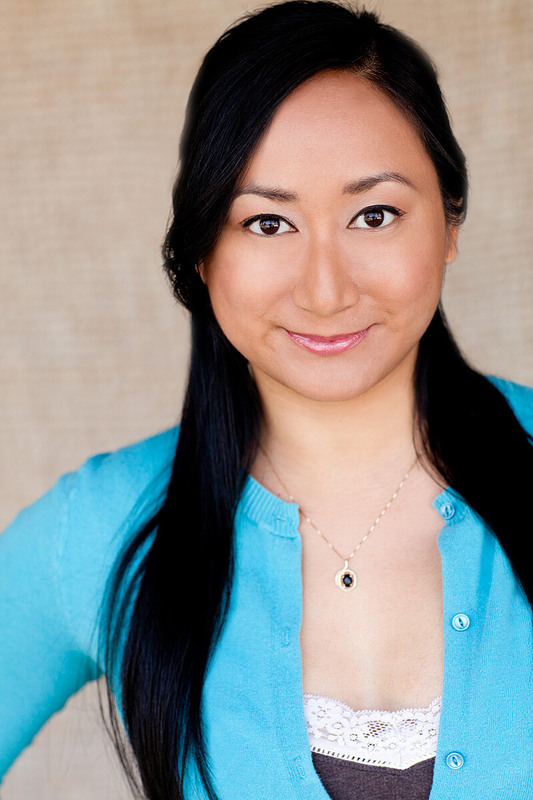 Anne Yatco is an actor, writer, and performer from Morris, IL. She earned her BS in biomedical engineering from Marquette University (yes, really) and her MFA in acting from the California Institute of the Arts. 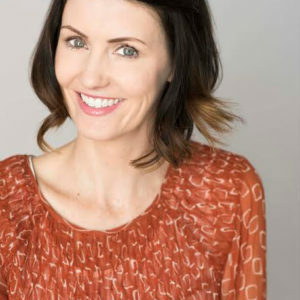 A former forensic scientist (yes, really), Anne took a hard left turn into the comedy world, studying at the former iO West and at the Pack Theater. Onstage, Anne has appeared in theatrical productions across LA, in Edinburgh, and in Beijing; she was most recently seen in Bloodletting at the Kirk Douglas Theater. 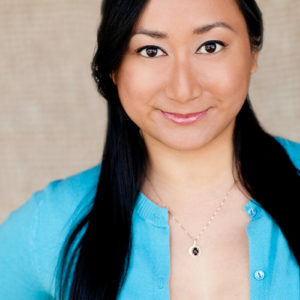 She has done voiceover work for various commercials, video games, animation, and for live-action properties. When not performing, Anne is dedicated to her lifelong mission to find the perfect glass of Rosé. At the Pack Theater, Anne can be seen on house improv team Belligerent, house sketch team Royale, and in monthly sketch shows The Bacchus and Lady*Like. She also writes and performs with former Pack show The Color Collective.